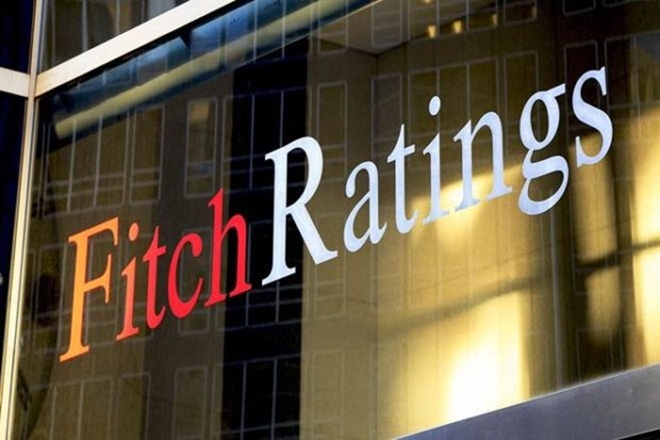 Credit rating agency Fitch on Thursday announced the possibility of retaining 'BBB(Better Business Bureau)' with a stable scenario in view of the risks on the macroeconomic front. This is the 12th consecutive year when he has refused to elevate India's financial credibility. BBB-rating is the lowest in the investment category. The rating agency has said that India's fiscal deficit is stopping the country's ratings. He says that India's large economic scenario is a big risk. The rival agency Moody's improved the ratings of India in November 2017. Since then the government has been advocating better ratings than Fitch. Fitch did the 'BBB' with the stable scenario from India's rating BB Plus on August 1, 2006. Fitch made the economic scenario negative in 2012, keeping the country's financial credentials at the earlier level. But next year the scenario was again restored. "Fitch Ratings has confirmed to keep India's default rating (IDR) for long-term foreign currency debt on 'BBB' with a stable scenario," the agency said in a statement. Failure to reduce the debt business, the problems for banking and non-banking financial sector will increase. The agency said that the continued weakness of the fiscal situation will hinder the rating of the Government of India. Government debt has reached close to 70 percent of the gross domestic product (GDP). In the first half of the current financial year, due to the absence of GST collection and due to the upcoming elections, the difficulties in controlling the expenditure will make it difficult to achieve the fiscal deficit target of 3.3 percent of the GDP. In Fitch's report, it has been said that there is a risk of decreasing the growth rate in the fiscal year 2019-20 and 2020-21 due to financial difficulties, the weakness of the financial sector's balance sheet and high crude oil prices in the international market. The agency estimates that the growth rate will be 7.3 percent in the next two financial years.